These images no longer appear on the main page. 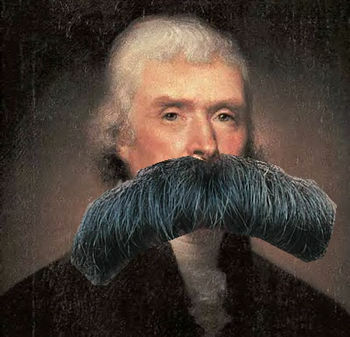 Thomas Jefferson, with a moustache. Wow. It would be insanely ironic if in several thousand years, they got this picture mixed up with the accurate one, and Jefferson went down in history for having a massive stache. Lol. 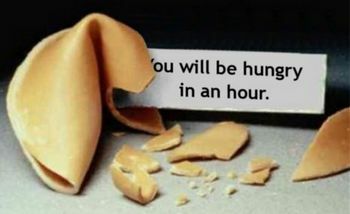 Every once in a while fortune cookie fortunes are right friggin' on. 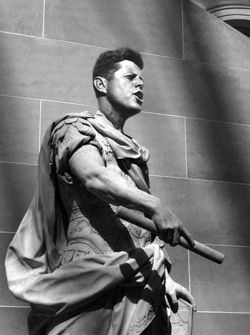 Statue of John F. Kennedy, first Caesar of the American Empire, located close to the Senate steps upon which he was brutally murdered by Liius Brutus Oswaldii in AD 63. 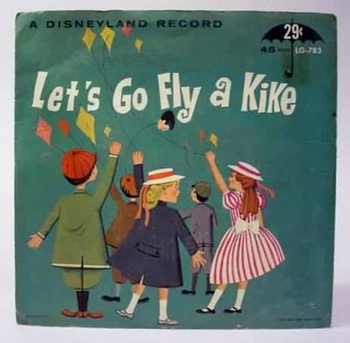 A classic family activity as timeless as timelessness itself! F☭R, Would bring back memories if I could remember 'em. This page was last edited on 16 February 2019, at 06:31.